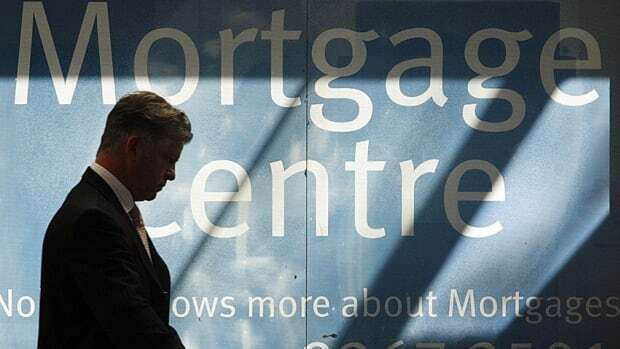 Alternative lender Meridian has launched the first shot in the spring mortgage wars with a one-year fixed mortgage rate of 1.69 per cent. “As we are quickly approaching the busy spring home buying season, this is the perfect time for people to evaluate their home buying options by getting a pre-approval now,” the credit union said in a release Tuesday announcing the offer. The deal is the lowest mortgage rate currently on offer from any lenders, for any term, listed on RateSupermarket.ca. It also comes with a so-called 20/20 prepayment ability, which means the borrower is able to pay off 20 per cent of the principal in any given year. The borrower can also increase the monthly payment up to 20 per cent of the original payment plan each year. The move is a first strike in the battle for market share in the upcoming spring buying season. The big banks have raised their mortgage rates incrementally over the past 12 months in some cases, even as the Bank of Canada has twice slashed its benchmark rate, and yields in the bond market — where the banks borrow from to get money to loan out to mortgage buyers — are also getting cheaper. In recent years, mortgage lenders have been keen to cut their rates in the lead-up to the busy spring buying season in order to gain market share. Meridian’s announcement came with a potshot against the big banks, who haven’t passed on the full extent of the last two central bank rate cuts to consumers by lowering their consumer rates by the same amount. “Meridian is going against the trend set by banks and lenders of raising their fixed mortgage rates,” the credit union said in a release. The move also comes just ahead of a deadline announced last fall, that as of February 15, buyers of homes costing more than $500,000 must have a minimum of 10 per cent down. Right now the minimum is five per cent. More than two-thirds of mortgage-holders opt for fixed-term loans, according to the most recent data from the Canadian Association of Mortgage Professionals. The average price of a Canadian home rose 12 per cent in 2015 to $454,342 at the end of December, the Canadian Real Estate Association said.